No party is complete without a photo booth! 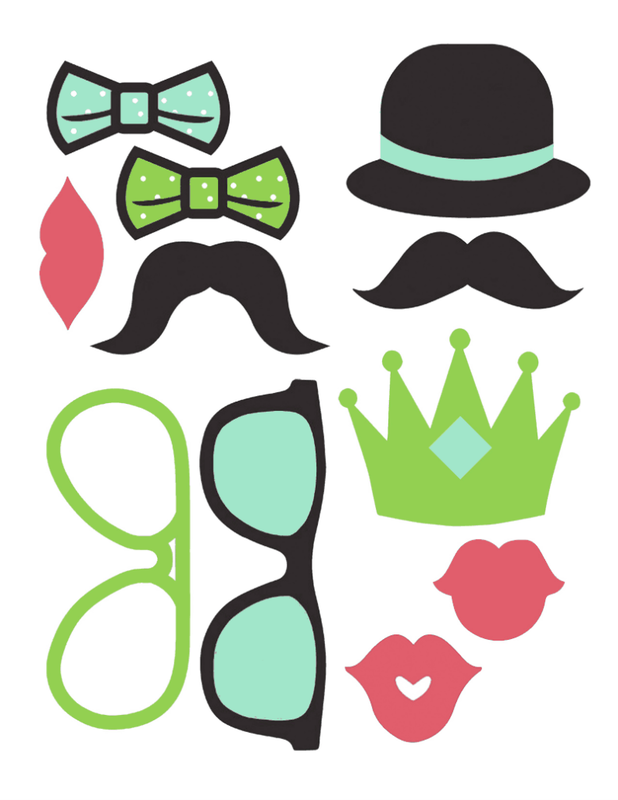 Add some fun to your next event with these great printable photo booth props! Week #3 of our 31 Day Series is all about party planning. Thank you for sharing this amazing ideawith us ! Your welcome!! So glad you liked it!